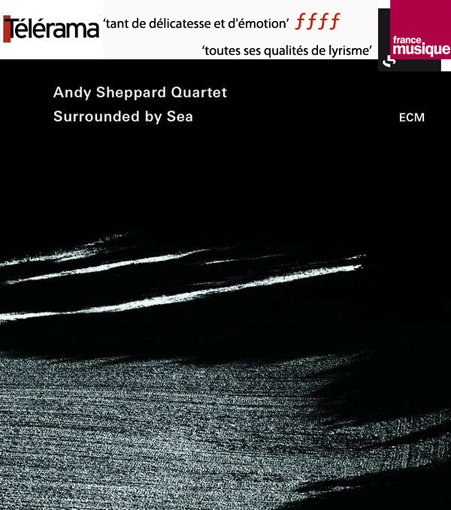 The album Andy Sheppard Quartet ‘ Surrounded by Sea’ (ECM) has just come out in France. 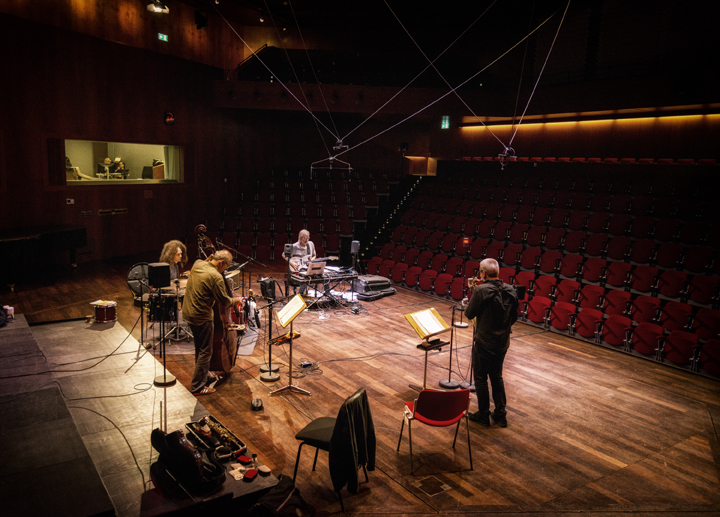 The tour has been wonderful so far, and we will be coming to Paris very soon. 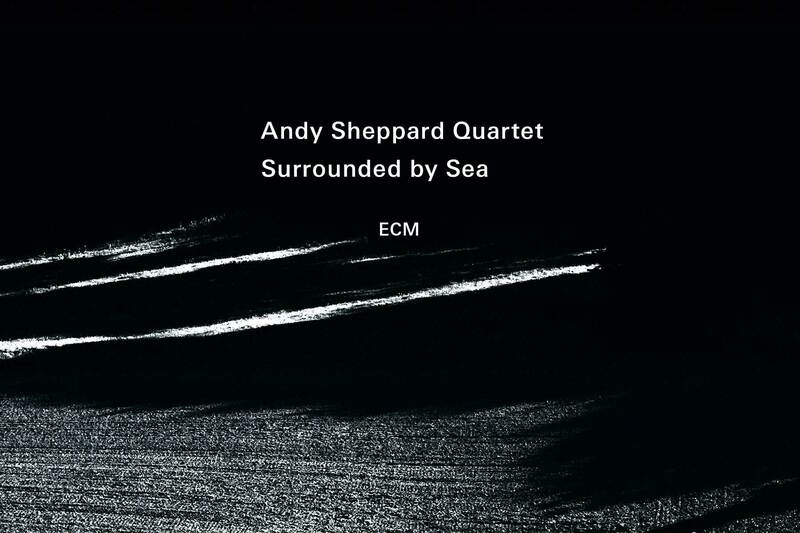 Playing at the Duc Des Lombards on the 4th of June. Really looking forward to it – and hope to see you there!